Have you ever wanted to have your own personal Cloud Storage System, where you don’t have to buy subscriptions from company’s offering Cloud Storage services? 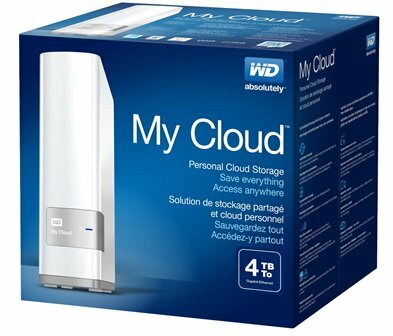 That is now possible, thanks to the new product from Western Digital, the WD My Cloud. The WD My Cloud is a complete solution for users to organize, centralize and secure the digital content from all of their computers and mobile devices and access those files from any device, from anywhere in the world. By simply connecting a WD My Cloud personal cloud drive to the Internet, consumers get the anywhere, any-device access they can get from the public cloud, without having to pay monthly fees or giving up control of their personal data. 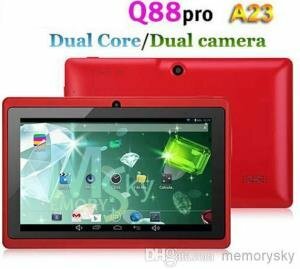 Learn more about its features, specifications, price and where you can buy below. Research firm Gartner estimates that the average household will own approximately 3.3 terabytes (TB) of digital content by 2016 . In line with this growth of digital content is the explosive growth of Internet-connected devices, with the current U.S. household owning 5.7 connected devices, according to The NPD Group . The convergence of rapid content and device growth requires a new storage paradigm that gives consumers complete control over their digital lives. Personal cloud storage is the new standard, allowing users to keep media and files safe at home on their own physical drive and then access them over the Internet with any PC or Mac® computer or on tablets and smartphones through mobile apps. Using the WD My Cloud drive, users can share files, stream media and access content anywhere with no monthly fees and feel secure in the knowledge that their cloud resides in their own home under their exclusive control. Customers can get their personal cloud up and running in minutes with WD’s rich web-based user interface for seamless web-guided setup. WD’s software auto-detects the drive to make setup simple for novice users. Once the WD My Cloud drive is setup, customers can easily connect their computers and mobile devices with WD’s free desktop and mobile apps. With a Gigabit Ethernet connection and Dual-Core processor, transferring files is blazing fast, allowing customers to quickly centralize all of the digital content scattered across various devices onto WD My Cloud. With direct file uploads from mobile devices, important files and videos can be safely moved to WD My Cloud, freeing up valuable space on users’ tablets and smartphones. 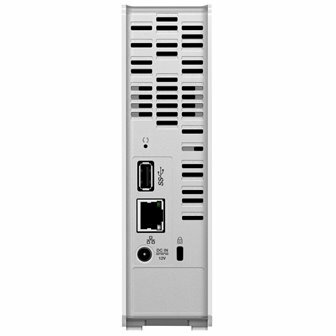 Customers can also use their WD My Cloud to back up their computers and digital files. For PC users, WD SmartWare™ Pro software offers options for how, when and where to back up files. Mac users can utilize all the features of Apple® Time Machine® backup software to protect their data. WD My Cloud users can store and organize their families’ photos, videos, music and important documents in one secure place on the home network. With the new WD My Cloud desktop app, navigating, controlling and sharing these files from anywhere in the world is simple and intuitive. WD My Cloud is available in 2 TB, 3 TB, and 4 TB capacities, providing bountiful storage capacity with no monthly payment required. Customers can also attach a compatible USB 3.0 hard drive directly to the USB expansion port on the WD My Cloud drive and instantly expand their storage capacity. Additionally, WD My Cloud serves as a home’s digital entertainment hub, storing terabytes of movies and music that can then be streamed to any DLNA™-certified multimedia device such as a WD TV® Live™ media player, as well as smart TVs and gaming consoles. Additionally, the WD My Cloud mobile app integrates major public cloud services so that customers can easily transfer files between their Dropbox™, SkyDrive® and Google Drive™ public cloud accounts. 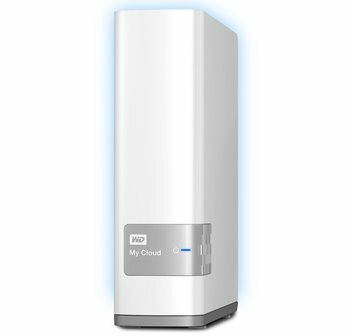 WD My Cloud personal cloud storage is available in capacities of 2 TB, 3 TB and 4 TB is compatible with Windows® 8, Windows 7, Windows Vista®, Windows XP, OS X Mountain Lion™, Lion®, Snow Leopard®, as well as DLNA®/UPnP® enabled devices. WD My Cloud is available at select retailers and is distributed by EA Global and Iontech Inc. Manufacturer’s Suggested Retail Price (MSRP) on WD My Cloud is PHP 11, 490 for 4 TB, PHP 8, 990 for 3 TB and PHP 7, 490 for 2 TB. The WD My Cloud mobile app currently is available for download from the App StoreSM and Google PlayTM. If you are outside of the country, you can order from Amazon with free shipping here. If you are looking for a more powerful and larger NAS-based Cloud storage solution, check out the WD My Cloud EX4.